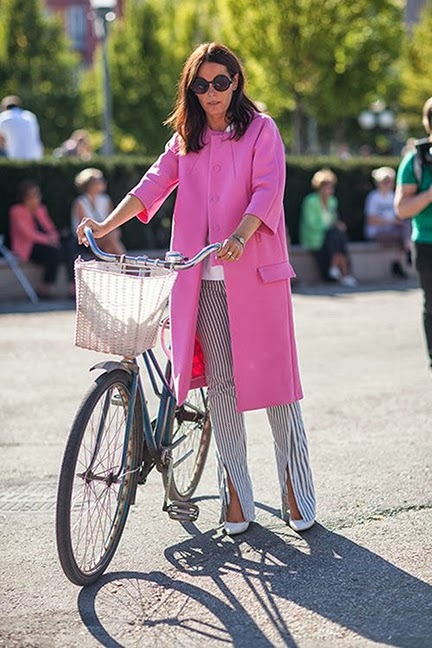 Even though Spring is springing and many of us are now putting away our Winter coats and jackets, here in the UK it is still a little chilly and maybe a vivid designer coat can make us all feel a little springy this Spring. Many people here in the UK tend to shy away from loud colours and patterns, we all want to fit in with out grey suits and black jackets (navy blue if we’re feeling spicy). However one of the easiest ways to actually spice up your life, is by adding a colour to you life. Here are a few coats I found that I like. 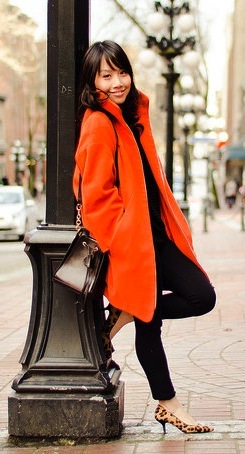 When purchasing a coat always make sure it fits well, get it tailored if need be. There s nothing worse than seeing someone wearing a bright ill fitted “look at me” coat. However when done correctly you can go from looking like Jo Schmos to a true trend setter.